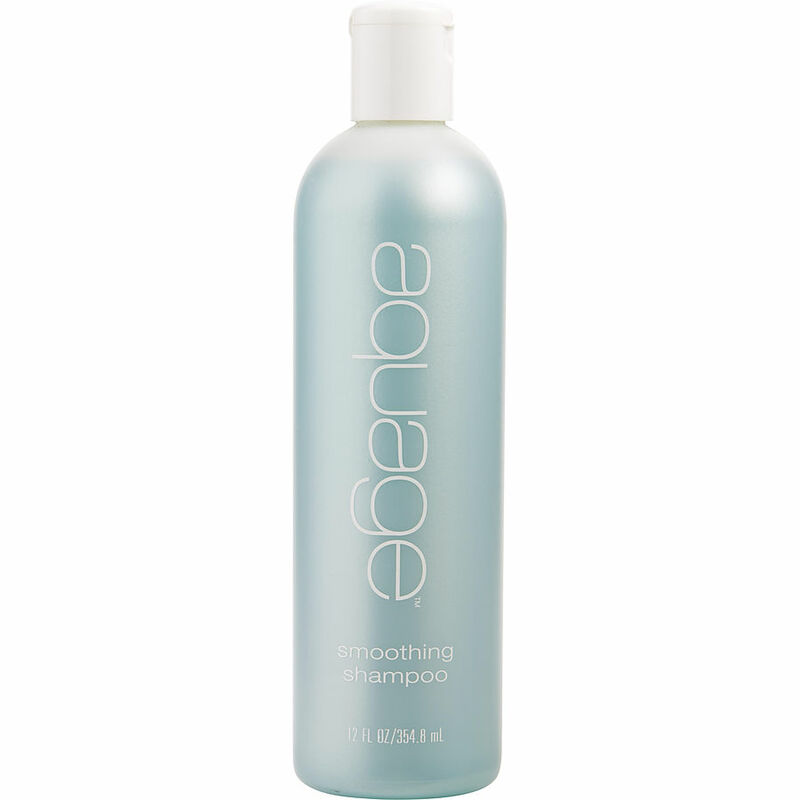 An absolutely amazing shampoo! Medium in thickness, suds up, thorough cleaning from scalp to ends. Keeps your hair from looking and feeling dry, dull or full of static. Does not build up on the hair. I have blonde hair with dark blonde highlights. My length is 24 inches. I have used this shampoo for the last 10 years and I can guarantee you that this product does add volume and mass to my hair, which can be "thin" on some days. Your color is retained quite well, too. Try it. You will love it too.